Our 11 acre site in Holland, Michigan is where qualified boys, ages 18-21, may chose to live as they work on spiritual health, education, employment, budgeting money, healthy time management, personal care, and other areas that will lead them towards a productive life of independence. Education gives us a knowledge of the world around us and changes it into something better. It develops in us a perspective of looking at life. It helps us build opinions and have points of view on things in life. Education also offers a better potential future when it comes to careers. Employment is one of the keys to a successful future everyone. Here at Lakeshore Lifeworks we help our youth create a resume and get employment ready for interviews and jobs. We make sure to help them with every aspect of employment to help them become employed and then also help them with being a employee with excellent work ethic. 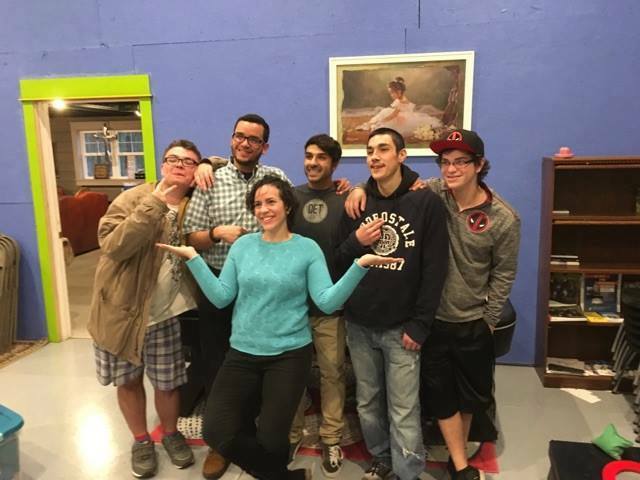 At Lakeshore lifeworks we work with our youth to teach them many basic life skills that are crucial to every young adults life. We teach them skills such as keeping their rooms clean, weekly laundry, yard work, budgeting, time management and personal care. We believe that the power of prayer changes lives and that the importance of having faith in your life is never ending. Therefore we encourage our youth to create a relationship between themselves and God as it is beneficial to their future as a man of God.